Interview advice in uncertain times - Your journey to a new career. It can be a very stressful time trying to find a job in this day and age. Things could get even harder very soon, with the current Brexit situation. It has been speculated that we may soon find ourselves in a recession. A recession would create many redundancies. Recessions can put a lot of people out of a job. 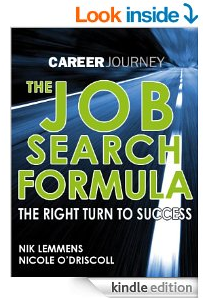 This of course means that finding a job may become even more challenging than it already is. In this article, we will be discussion how you can score that job that you want. This interview advice will come in very handy for anyone currently seeking for a job. This infographic covers many different areas, and gives excellent advice on how you can be successful in an interview. For many people who are just starting out in their very first job search, it can be a very intimidating and scary experience. Even for older adults who have been in the same career for a prolonged amount of time, they will not have had any job searching experience for years. The infographic expresses many different ways in which you can feel comfortable and confident when job searching. The infographic talks about many things, from the way you dress to the very first impression with your interviewer. 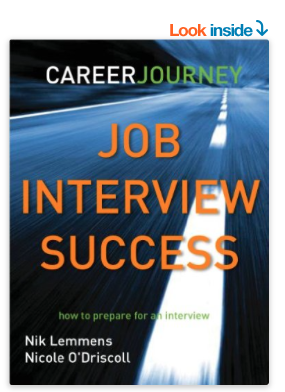 It also contains tips about how your body language should be, and how to relate all of your answers to the interviewer’s questions towards the job that you are trying for. The infographic was designed to help inexperienced people who are not confident become much more content in their job search.